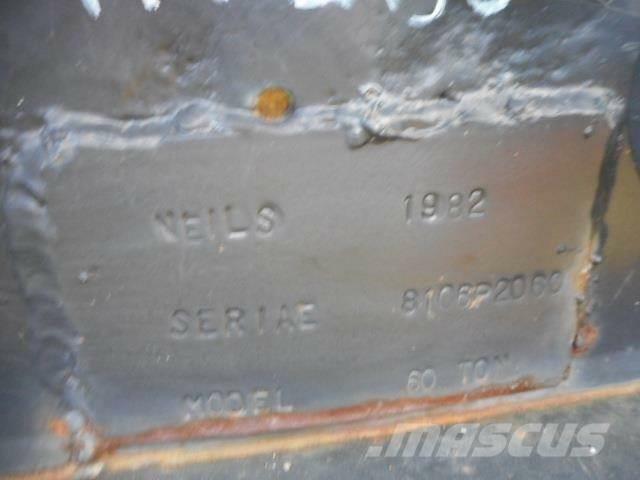 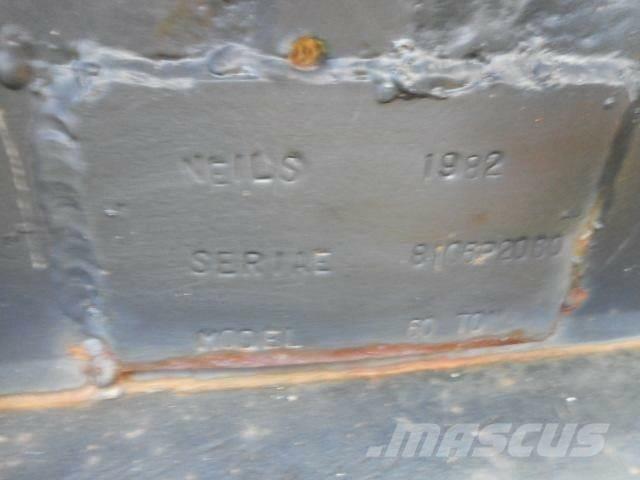 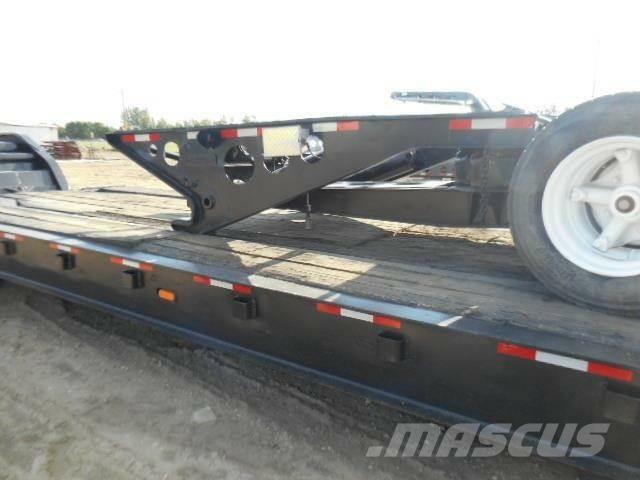 Άλλες πληροφορίες Description: 1982 Neil's 80 ton capacity 16 wheel lowboy trailer. 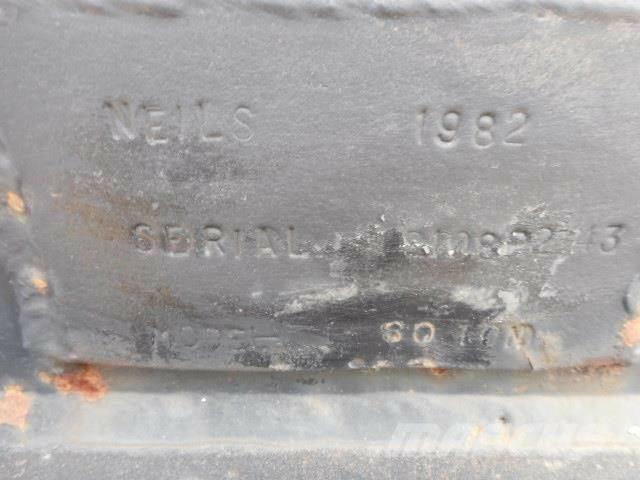 removable neck. 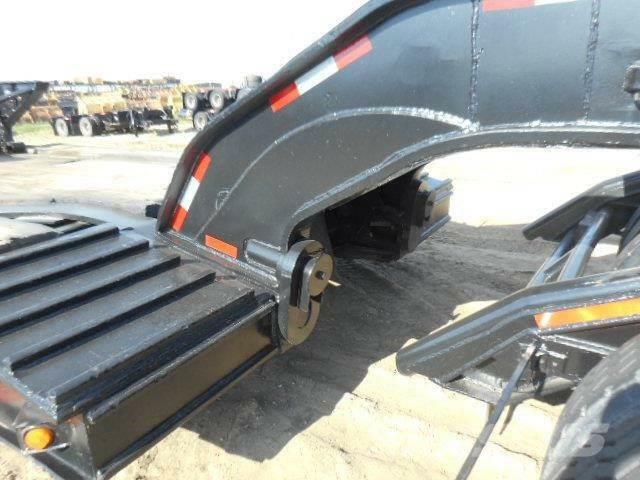 front ramps. 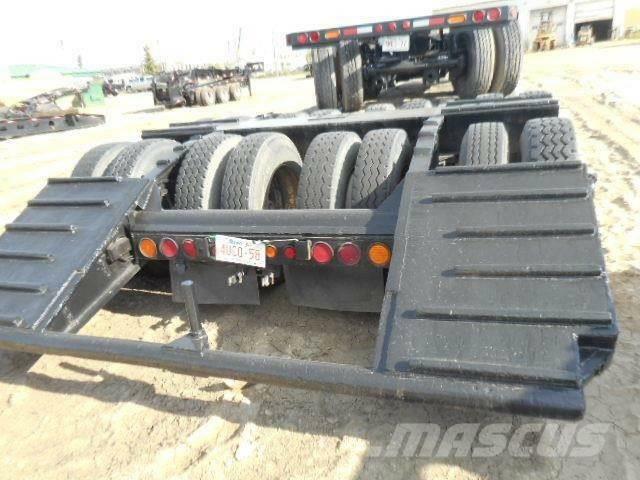 rear beavertails.good decking.11r24.5 tires. 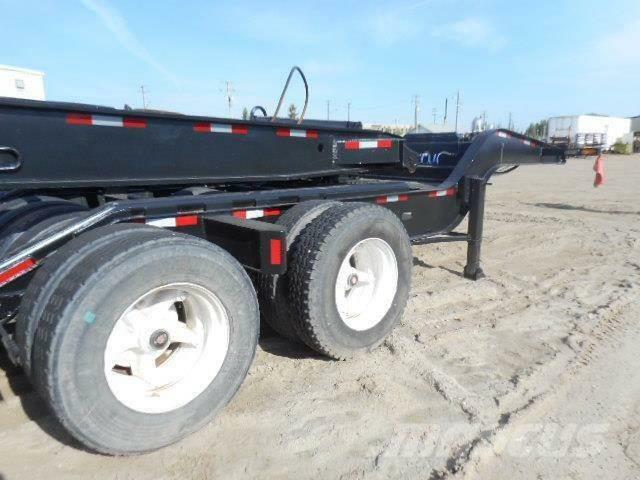 walking beam suspension.fair paint, good cosmetics. 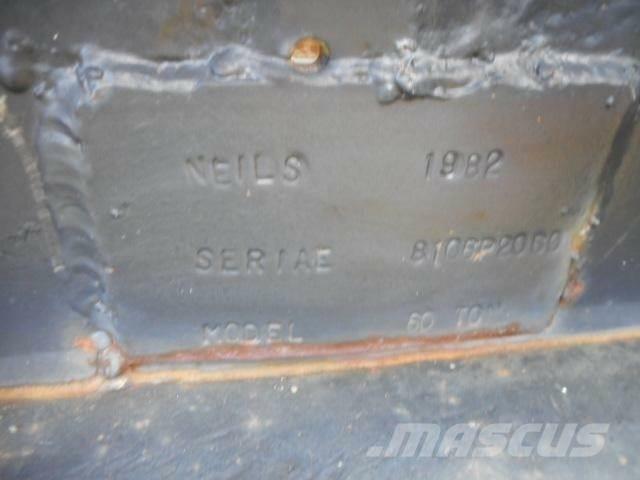 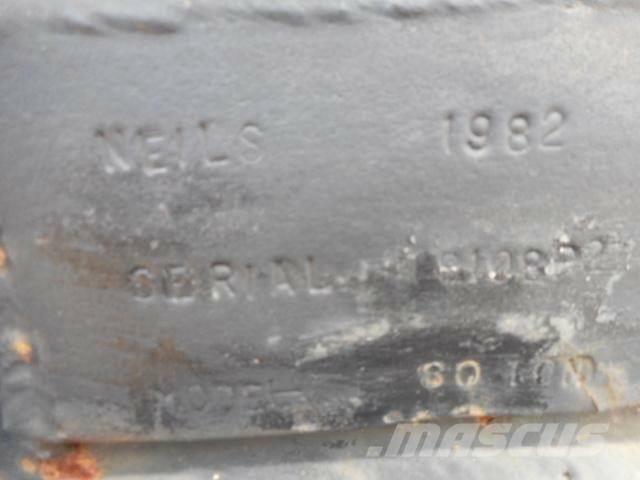 c/w1982 Neil's 60 ton capacity 16 wheel jeep. 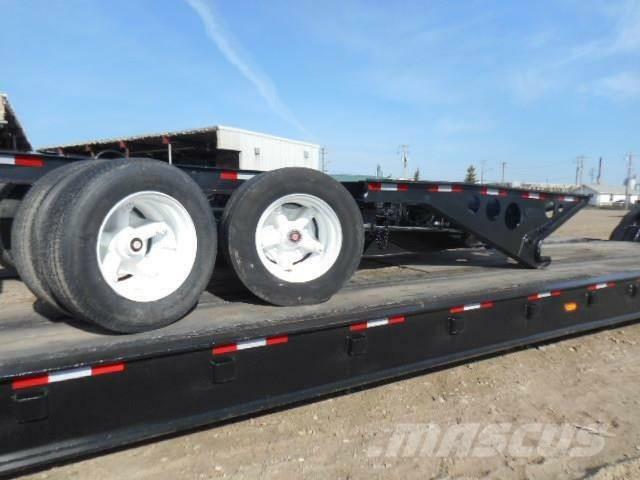 front crank dollies. 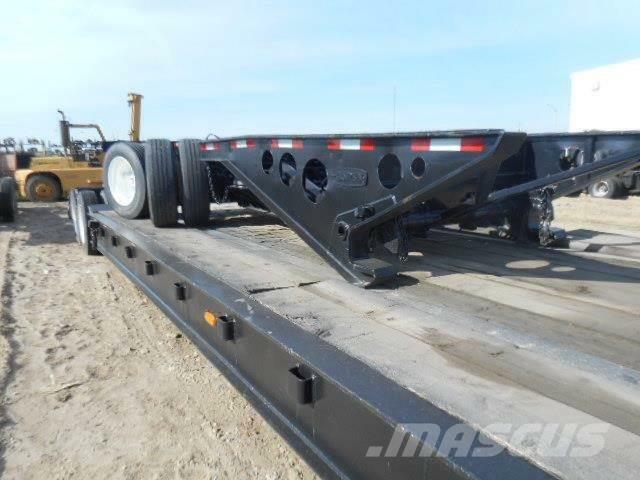 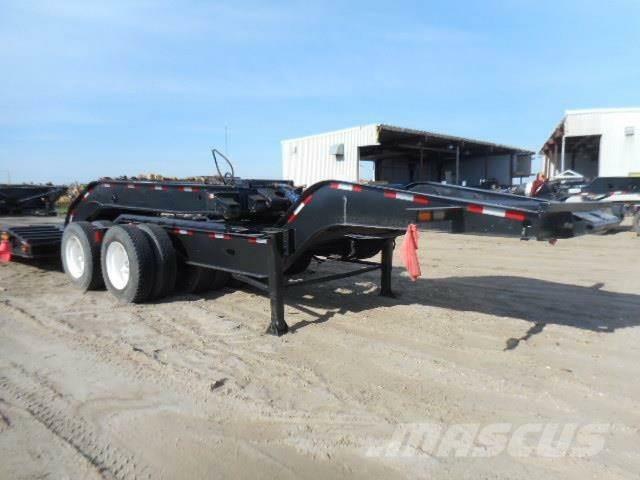 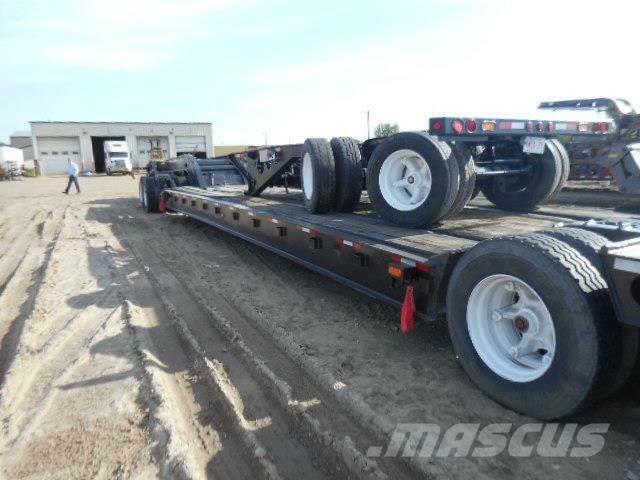 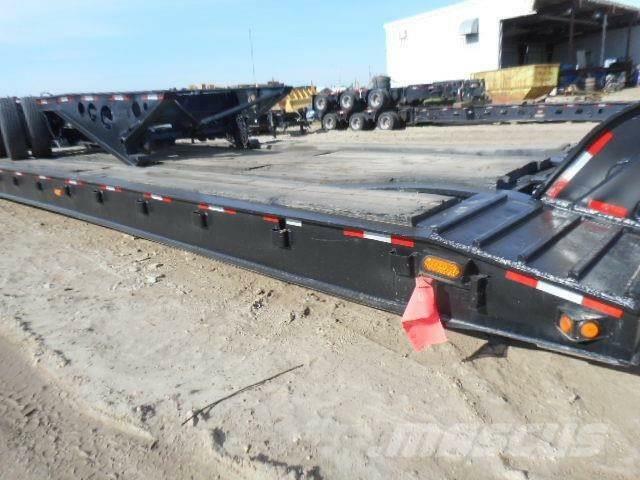 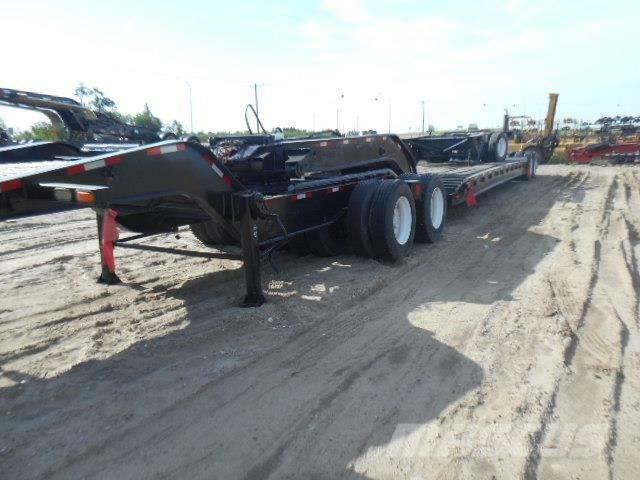 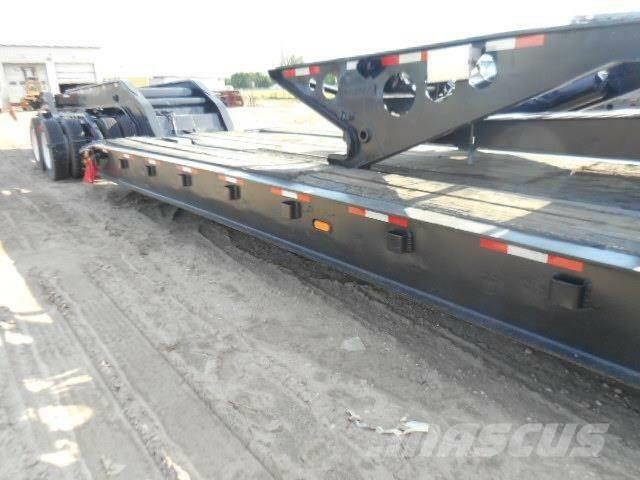 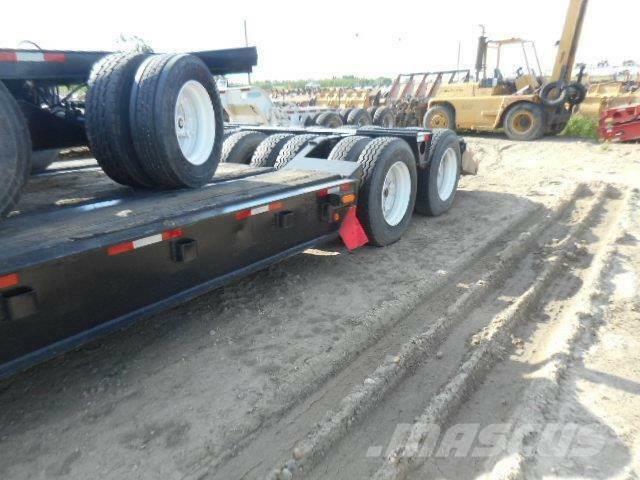 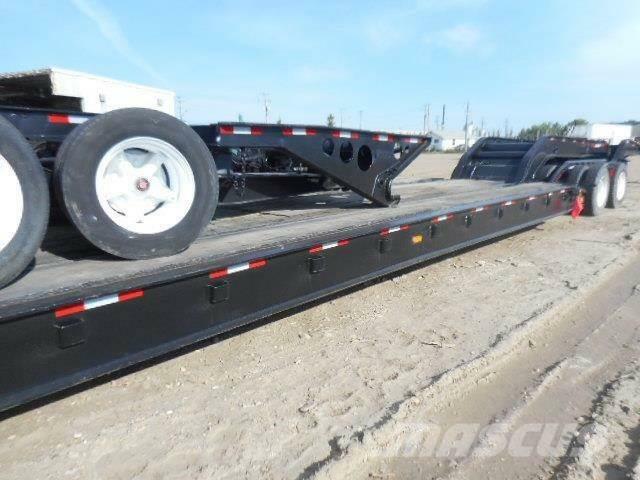 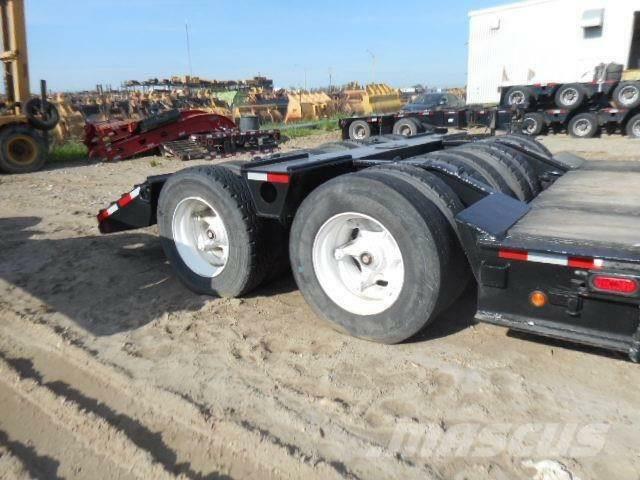 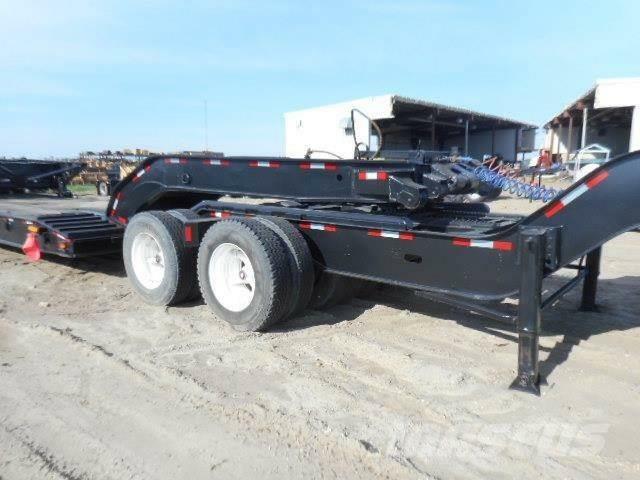 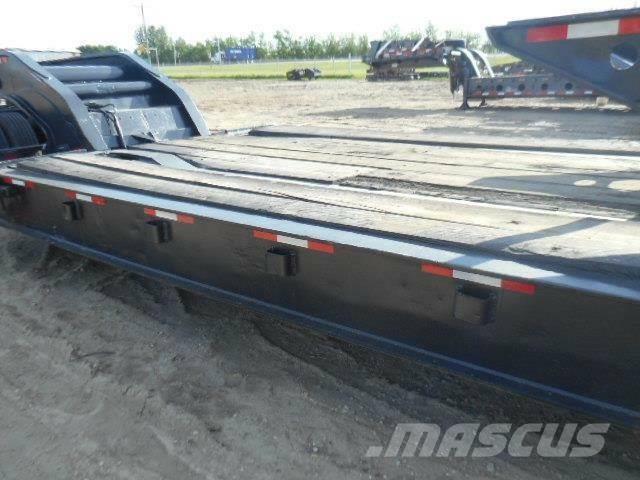 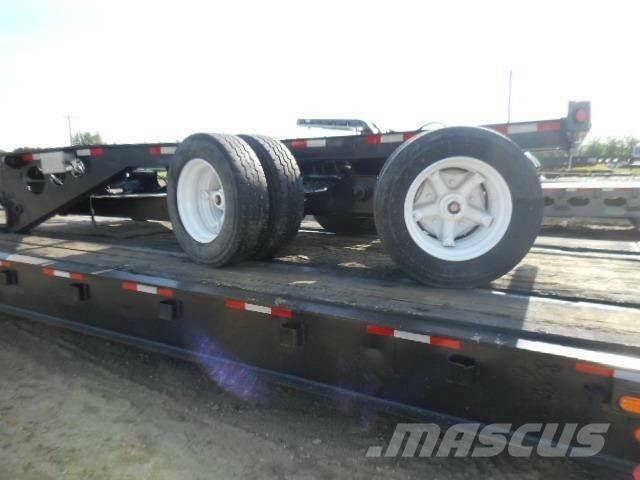 sliding fifth wheel, 11r24.5 tires, walking beam suspension. 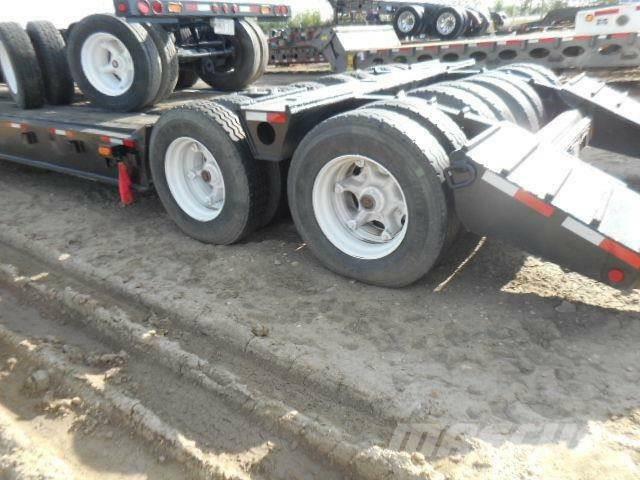 c/w Aspen 8 wheel t/a steerable booster.275/70r22.5 tires. 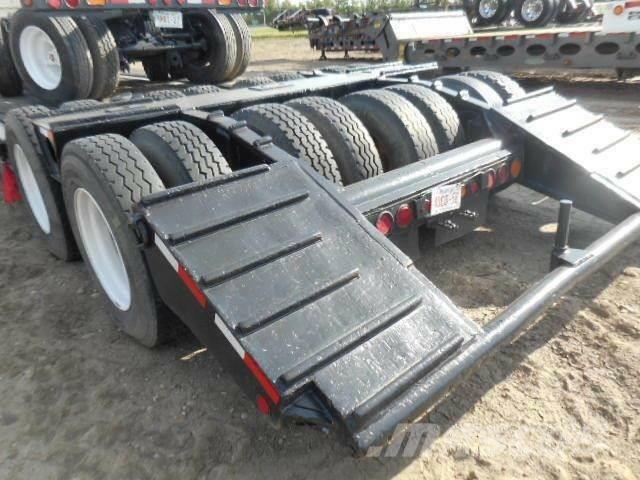 air ride.this unit will be sold with current Alberta certification.